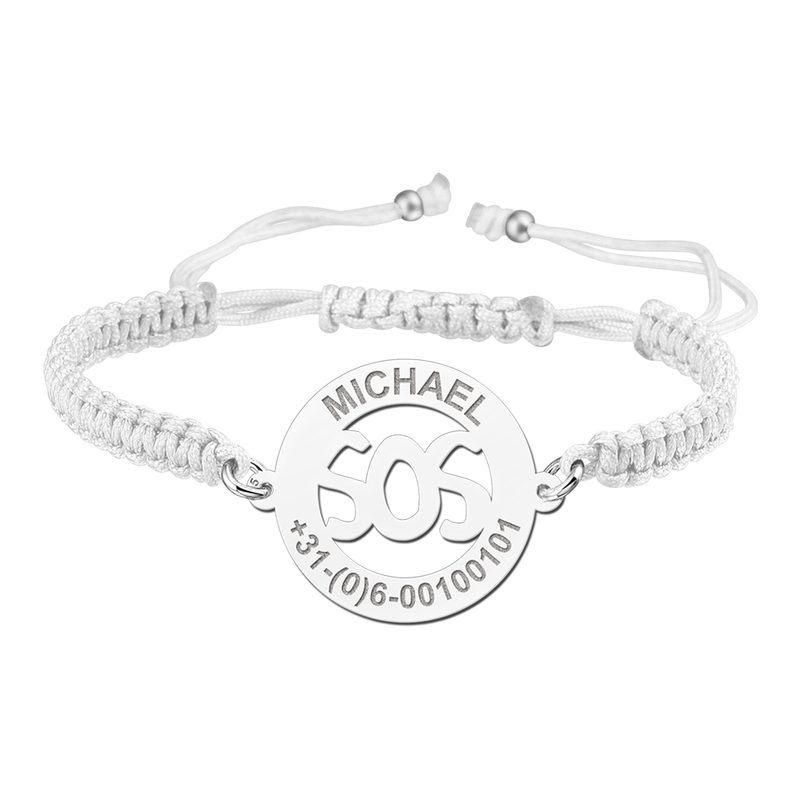 SOS bracelets offer safety and security without compromising on style! SOS bracelets are produced individually by us and offer bespoke, high quality, personalised wrist wear, detailing your own critical information, at a low affordable price. Our SOS bracelets can literally be the difference between life and death in emergency situations. During a medical emergency, when it may be impossible for you to talk or communicate, our SOS bracelets can do the talking for you or for your loved ones. Our SOS jewellery fits beautifully onto all wrists of any size, and makes a stylish contribution to your outfit and general appearance, whatever your style. Practicality, affordability and security - an SOS bracelet is a gift to yourselves or loved ones that you can't afford NOT to give! 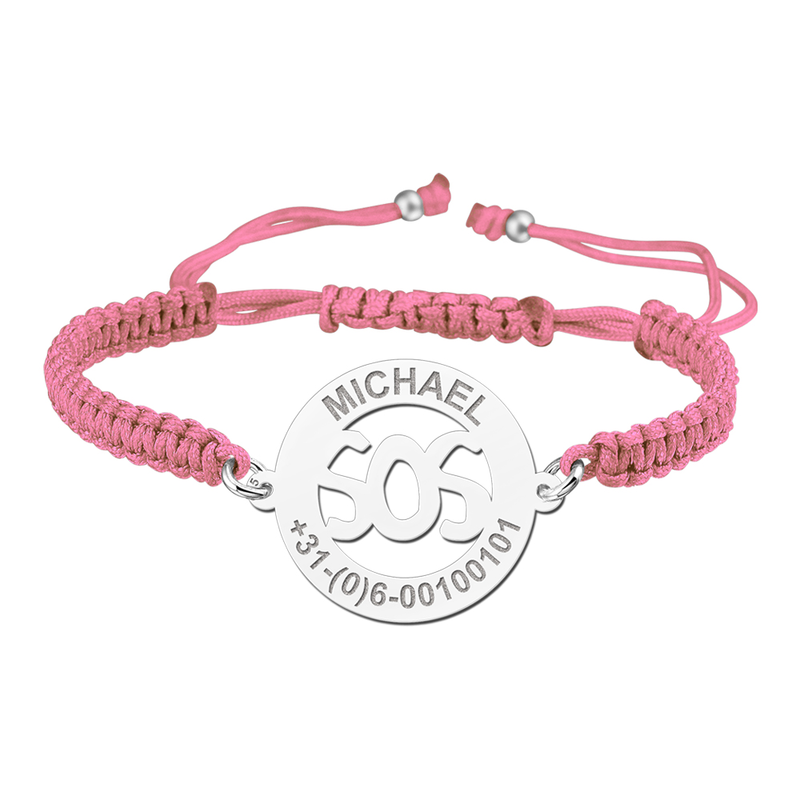 SOS medical bracelets can be personalised in a range of ways to include the information most important to you. If you choose to focus on immediate health issues, for example detailing your diabetic status, heart medication or epilepsy history, a trained medical professional attending an incident involving you will be likely to check if you are wearing our SOS bracelets. This will assist them in determining possible causes for the current emergency and dismiss others far more quickly, at the scene, ensuring the correct care gets underway as soon as possible. This prompt and informed treatment can minimise long term damage and aid recovery time. If you are clearly displaying your significant medical needs information on your SOS bracelet the correct care can often be administered immediately which can be critical, and in some cases, life saving. You may also choose to display your blood group or other more transient information such as a current pregnancy on your SOS bracelet. If you are wearing an SOS bracelet both you and your unborn child can relax safe in the knowledge that you have taken the best steps to protect you both in the event of a medical emergency. SOS bracelets offer peace of mind for both parents and their children. Many parents can relate to the terrifying experience of temporarily loosing sight of children, particularly in crowded environments like department stores and theme parks. Our bespoke SOS bracelets bring peace of mind for adults who wish a convenient internationally identifiable identity tag for their children, and for the children who wear them, knowing that if separated they are likely to be reunited quickly. Children are happy to wear our SOS bracelets as they are decorative and comfortable, and they look pretty cool too! There is no risk of them getting in the way when climbing trees, diving for gold, getting muddy in the park, riding a roller coaster or becoming lost on a school trip as the child friendly design allows for all these activities and more. 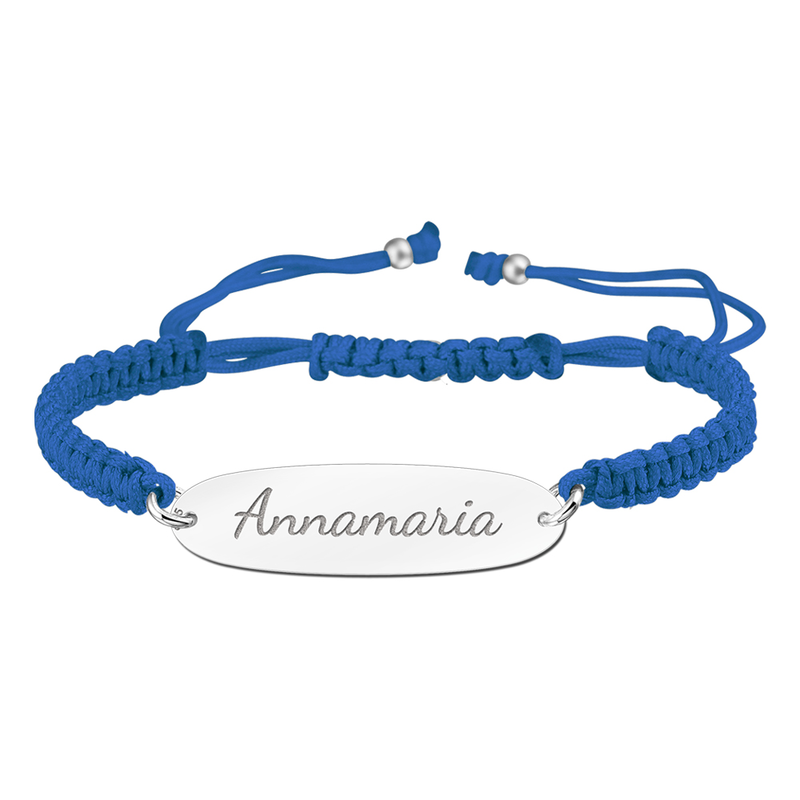 All our SOS bracelets, for adults and for children, display information chosen by you, inscribed by us, and will display what you wish - nothing more and nothing less. Names, contact numbers, blood groups, medication requirements and more can be individually tailored to make sure that your SOS bracelet remains unique and pertinent to you.